This episode features Mexican American Sara Lomelin Velten and French American Minh Ngo. 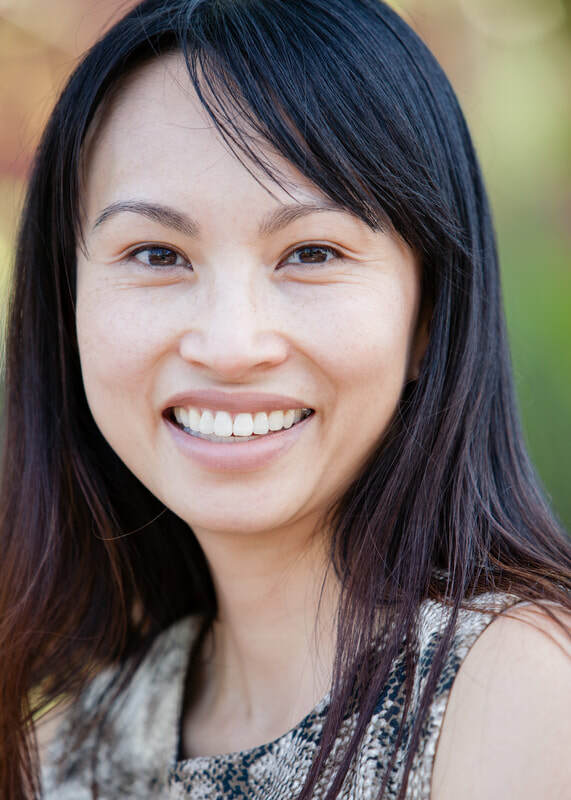 Host and Producer, Porcia Chen Silverberg also shares her own immigrant experience. You Belong Here Foundation, a nonprofit organization bringing together immigrant women and their champions, (YouBelongHereFoundation.org), is the proud sponsor of the series. Minh Ngo, J.D. has more than 15 years of philanthropic and executive leadership experience in the non-profit arena. With a deep commitment to advancing social justice, human rights, and equity for children, women, and families experiencing economic hardship, Minh has partnered with nonprofit organizations, government agencies, and private sector organizations to drive systemic change, locally and globally, through advocacy, leadership, and coalition building. She also serves on the boards of directors of several local and national nonprofit organizations. Sara Lomelin Velten is a connector of people and ideas, a relationship builder, and a firm believer that everyone can be a philanthropist. In her current position as VP of Philanthropy, Sara leads the Latino Giving Circle Network™, the largest network of its kind in the country, and leads fundraising strategies geared toward expanding the foundation’s base of corporate and individual donors. She has been an invaluable part of the LCF team since 2011. Sara has extensive experience working in the private sector. Before joining LCF, she was Co-Founder and Chief Operating Officer of Nano Products. Prior to that, she served as Public Relations Coordinator for BBVA Bancomer, the second largest financial group in Mexico. A member of the Latino Advisory Board of Common Sense Media, Sara is also a founder of AHOrA, a Texas-based fundraising initiative focused on expanding educational opportunities for Hispanic youth and parents. Sara graduated with honors from Universidad Iberoamericana in Mexico City and received her Administration and Management Certificate from Harvard University, where she also earned the prestigious Katie Y. F. Yang Prize. 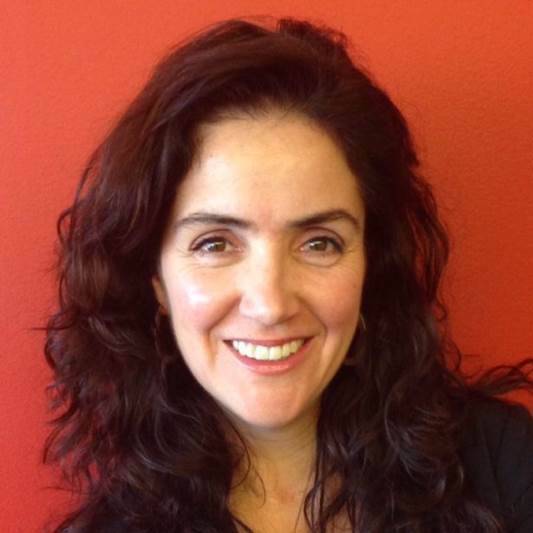 Originally from Mexico, Sara has lived in Switzerland and now resides in San Mateo County with her three teenage kids. She is passionate about her family and helping the Latino community reach its full potential.